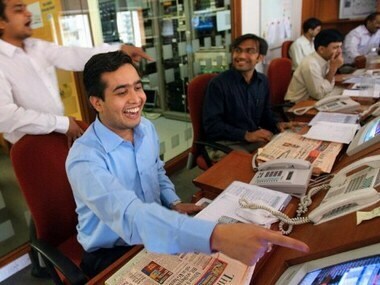 Global cues were boosted by US services sector expansion, which extended in January and a few corporate results. 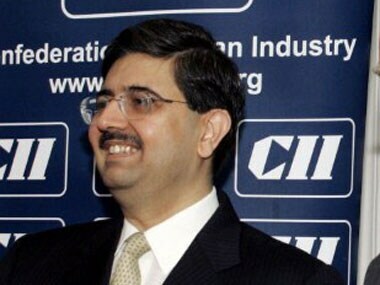 RBI has asked Kotak Mahindra Bank's promoter Uday Kotak to reduce his holding to 20 percent from the current 45 percent. 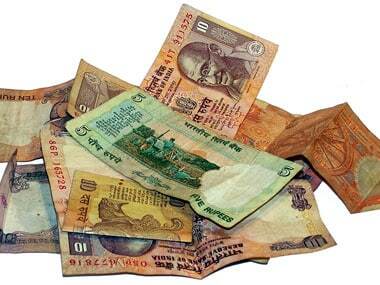 RBI has said that it might consider slashing the rates further. Finance Minister Pranab Mukherjee announced that the government will try and bring down subsidies to 1.7% of GDP in the next three years. 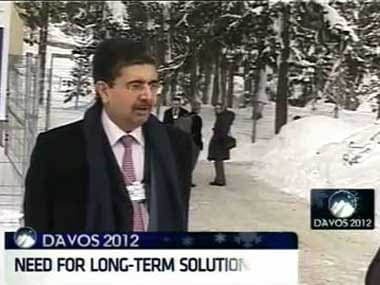 Overall, Kotak thinks that while Europe faced a number of challenges, it would eventually find long-term solutions. Infosys may be back on the recovery path after its restructuring, but there are reasons why it lost its old favoured status. 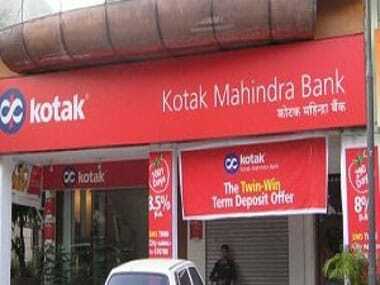 The growth story at Kotak is getting some traction. But since rates are itching to creep up, the mood may just get tempered. IBM will design, build and maintain a highly scalable, energy-efficient green data centre as well as the converged IP network infrastructure for the client.